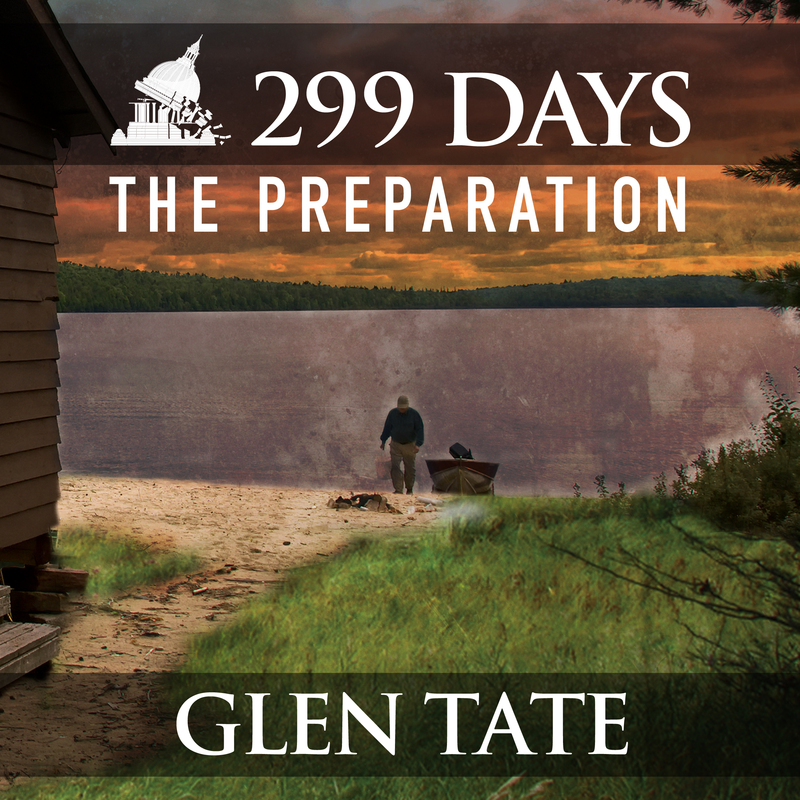 Glen Tate published the 10 book 299 Days series in audio back in 2014. Since that time he’s amassed a 4.4 rating over 5,910 reviews. 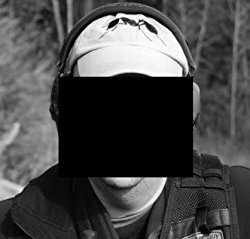 One of Glen’s most effective promotion tactics has been by regularly appearing on podcasts related to his specific “prepper” genre. He’s here today to share his process for booking guest spots to discuss his books on popular podcasts. I am not a full-time author. I’m an attorney in Olympia, Washington who happened to sit down and write a ten-book post-apocalyptic fiction series called 299 Days. I was surprised to learn about several aspects of publishing and marketing these books—one of which was the power of podcasts to sell books to niche markets. Like many ACX authors, I don’t have a large marketing budget or a team of people getting me guest spots on media outlets. I have to do it on my own and preferably for free. In order to understand how podcasts can help audiobook sales, you need to understand that my books appeal to a particular audience: people who wonder what life would be like if normal American society was disrupted. Podcasts are perfectly suited to speak to niche audiences with specific interests. There are tens of thousands of podcasts on everything from bird watching to javelin throwing to 1980s heavy metal bands. 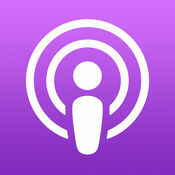 As an added bonus, podcast fans are listeners, making them the perfect audience for audiobooks. Once I realized that podcasts could be a great venue for promoting my audiobooks, I set about figuring out how to connect with various hosts and get booked as a guest. Here’s how I did it. I thought about the podcasts I listen to in my area of interest, and several dozen came to mind. To determine which podcasts I wanted to be on, I looked at my own phone and saw which ones I’d listened to in the last month. I then searched for them in iTunes, which suggested several similar programs. I wrote down a list on a sheet of paper. New podcasts pop up all the time, so I periodically asked readers on my books’ Facebook page to tell me which podcasts they listened to, and added them to my master list. At first I thought it would be hard to get onto a podcast. I was wrong. As I learned, podcasters are dying for content. Almost all podcasts have an email address or a “contact us” web form. I simply told them who I was and included a link to my books on Audible. This is important, because no one wants to listen to someone who talks about “someday” publishing a book. I started small. No podcast was too small for me. I appeared on podcasts with 200 downloads. But after a while, I was regularly on podcasts with 100,000 or more downloads. Keep in mind that these are downloads from people who are already interested in the narrow topic of your book. It is perhaps the most precisely tailored marketing you can do. Once I got on a few podcasts, I reached out to additional hosts and sent them links to my previous appearances. This was a great way to assure them that I could string a sentence together and was an interesting guest. This brings up an important point: do you need to be a dazzling speaker and have a great “radio voice” to be on a podcast? Nope. If you can hold a conversation, you can be a guest on a podcast. That’s all a podcast interview is: you and the host having a conversation about your book. It’s also important to note that you don’t need special equipment or a computer programming degree to appear on a podcast. A cell phone (or better yet, a free Skype account) and a good headset with a microphone is all it takes. The total time required to do a podcast ranged from one to two hours. The interview took between 20 minutes and an hour, and once it was produced, I’d get an email with the link to the episode. I also wanted to help the podcasters who had just helped me. I let them know that I would publicize my appearance on their show to my readers and listeners. This was as easy as posting a link to the podcast on my Facebook page and emailing it to my email list. Podcasters absolutely loved me promoting their show, and often told me that they gained listeners every time I appeared as a guest. I would then ask them to email their friends with similar podcasts and encourage them to have me on. It worked. I have appeared on 34 podcasts and recorded 114 episodes. I found that it was important to keep track of every podcast I appeared on and put a link to each one on my books’ website. Putting each podcast on my website showed that I was an experienced podcast guest, and assured hosts that I’d publicize their shows. Readers of my books can hear me whenever they want, while also discovering new podcasts they might be interested in. And it helped me quickly find an episode link and post it on Facebook or email it to my list. You can find two of my favorite appearances here and here. 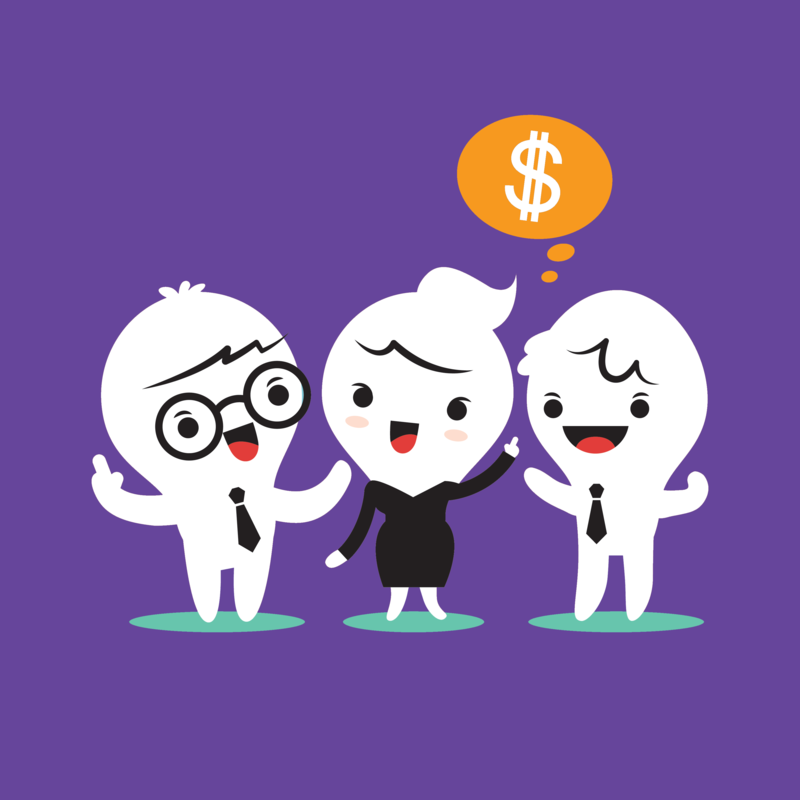 I have strong anecdotal evidence that appearing on podcasts increases sales. Direct evidence is hard to come by because I appeared on numerous podcasts each month. However, dozens of readers have mentioned that they heard about the books on a podcast. I’ve asked in Facebook posts how people learned of my books and almost every one says via one of my podcast appearances. In fact, a total stranger recognized my voice when I was talking to someone else in a store. I’m no marketing wizard; if I can do this, then so can you. I can boil this down to three takeaways. 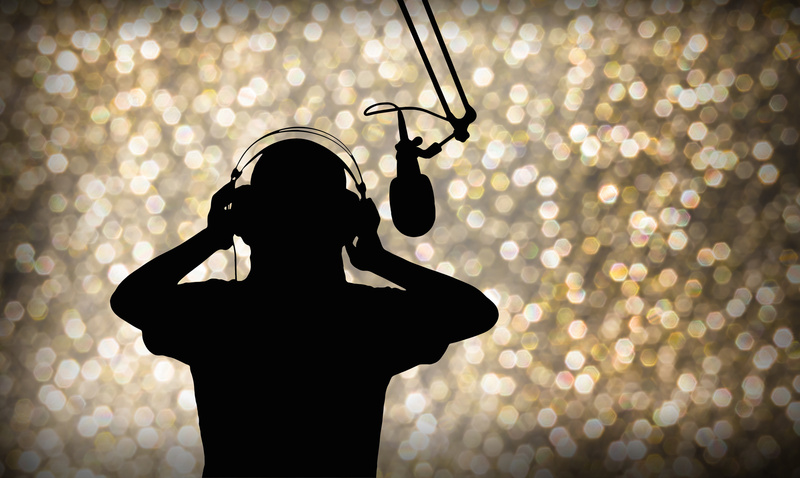 First, gather a great list of podcasts appealing to your niche audience. Second, contact the podcasters and be persistent. 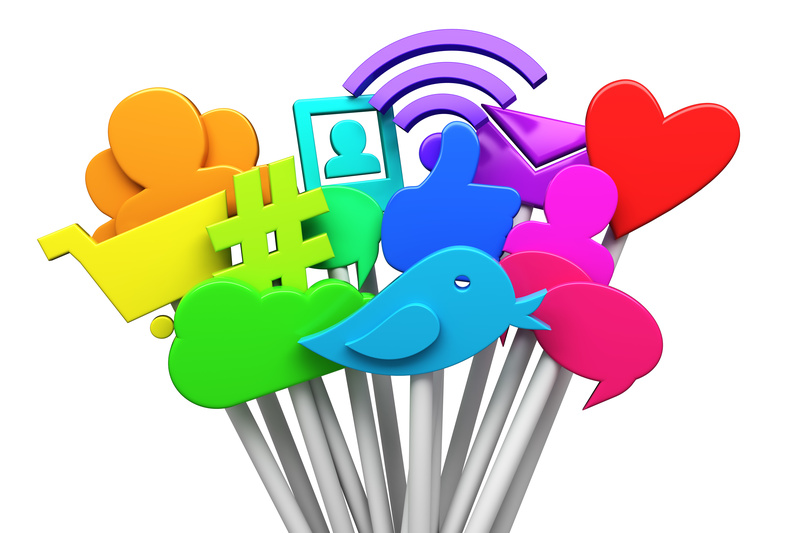 Finally, promote your appearances on your website, social media, and email lists. Oh, and all of this has been a whole lot of fun. I’ve become friends with many podcasters. Now I know these people all over the country, and when I travel on business I often have a friend to visit. Much like the main character in the series, the Glen Tate is a forty-something resident of the capitol of Washington State, Olympia, and is a very active prepper. He grew up in the remote logging town of Forks, Washington. “Glen” keeps his identity a secret so he won’t lose his job because, in his line of work, being a prepper and questioning the motives of government is not appreciated. We noticed the information that was contained in this post was out of date. While we work on new marketing ideas for you, enjoy these ACX University episodes on audiobook marketing and brand building.